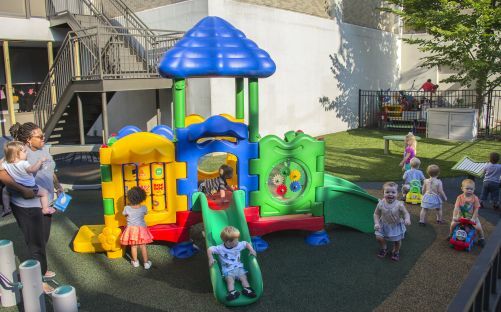 UltraPlay playground products are designed to be easy, self-installed play systems that are affordable, compliant, and quick-shipping solutions for early childhood education centers, churches, apartment and multi-family housing, or any space where residential equipment is not appropriate. 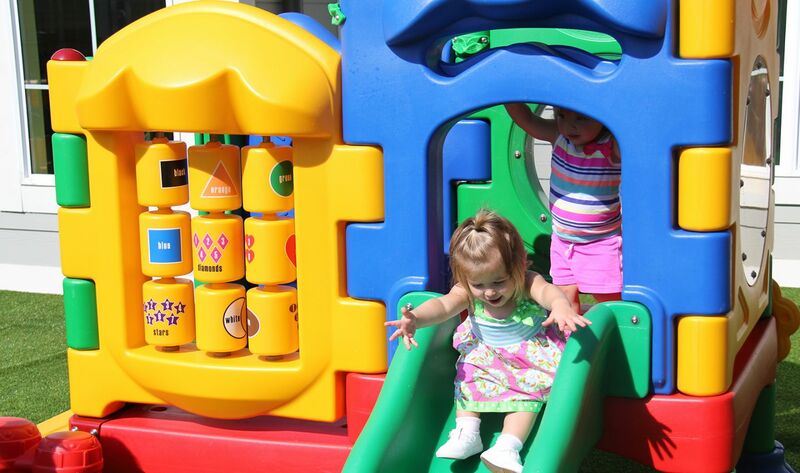 Our playground products meet commercial ASTM performance standards and CPSC guidelines for equipment safety and quality of materials. 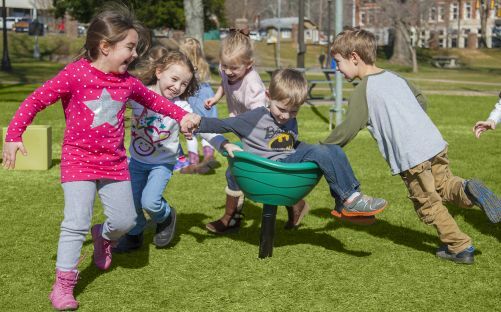 Planning a playground project can sometimes be overwhelming. In order to break down this process into clear, easy to understand steps we have some key thought starters and considerations that will assist you in your planning process. Utilize this section of our website to locate 2D and 3D CAD files, installation manuals, warranty documents, and IPEMA certificates that will assist you in the planning and design of your overall playground project.